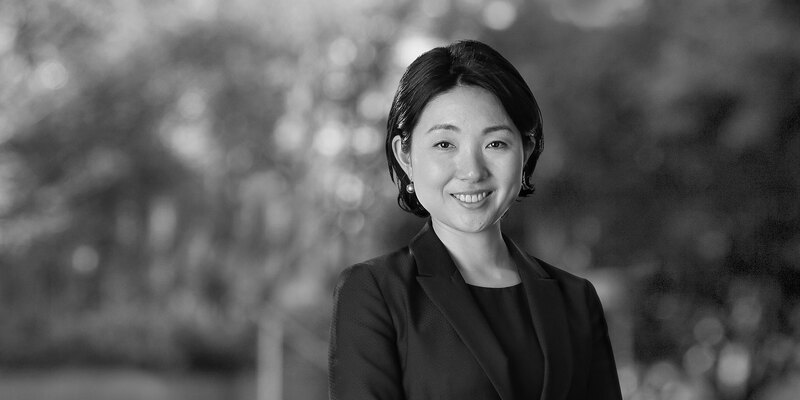 Yoshiko Kawanami is an associate of White & Case's Banking, Capital Markets & Restructuring group in Asia, based in Tokyo. Ms. Kawanami advises banks and corporate borrowers on bank finance transactions. She also has experience with licensing and start-up business for financial institutions entering the Japanese market. Her experience also includes corporate matters and dispute resolution. 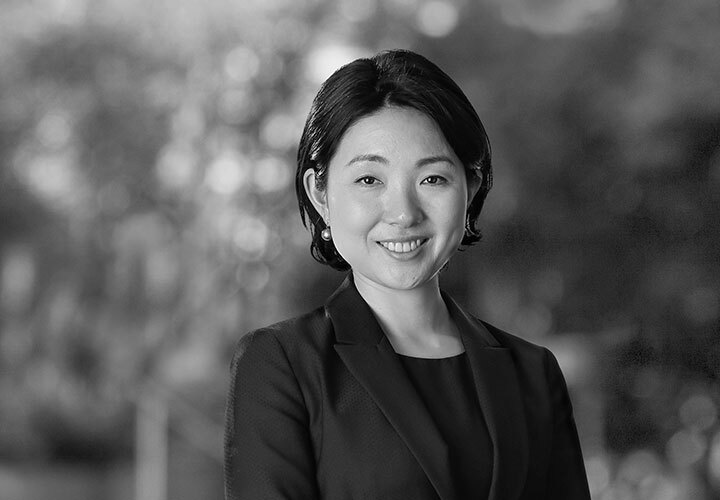 Prior to joining White & Case, Ms. Kawanami worked at another leading international law firm and a Japanese law firm in Tokyo. She resided in the US and the UK, and is fluent in English. She is a member of the Tokyo Bar Association.